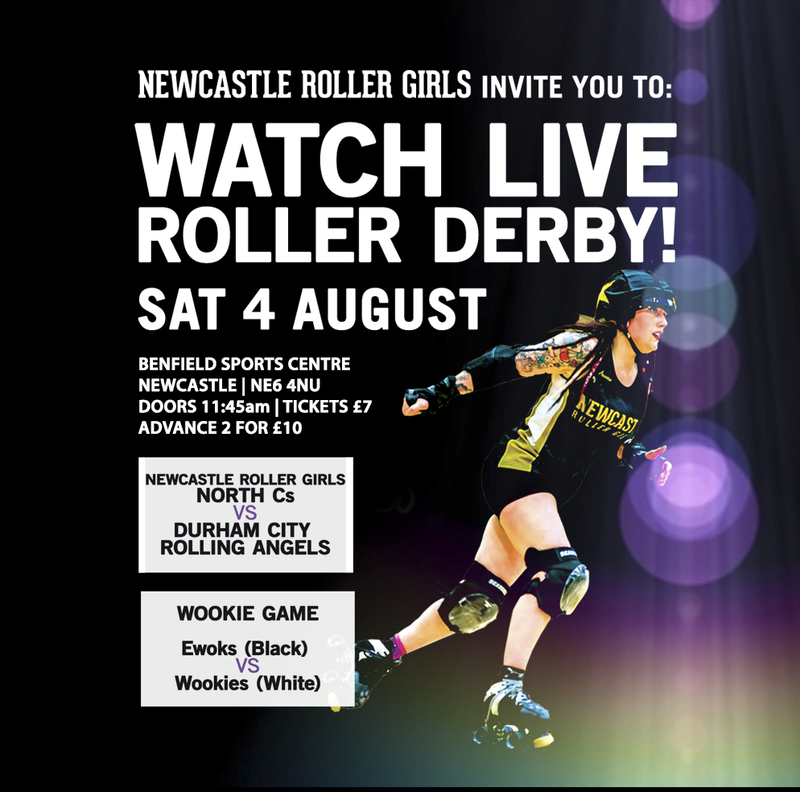 On Saturday, 4 August, we bring to you a healthy double dose of roller derby goodness! 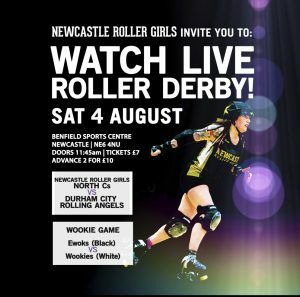 This set of home games is rife with firsts as our North Cs host the Durham City Rolling Angels premiering at our new venue, Benfield Sport Centre. As well as our North Cs game, we will welcome our 2018 New Skater Intake Graduates to the track in their first ever game! Come along for double the fun and bring your cheering voice! 2 for £10 in advance, or £7 on the door! Book online here!